Very good idea of the project. I hope the performance will be with same quality. Obviously I will participate. 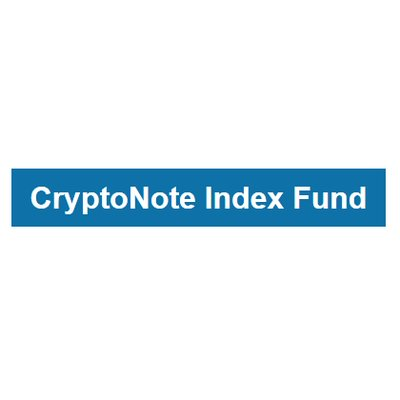 The CryptoNote Index Fund project aims to create an opportunity to trade the Index Token made up of thirteen CryptoNote coins as chosen by fund founders and the CryptoNote community. The theory is that CryptoNote coins could build fast, decentralized, anonymous, and untraceable currency with a low transaction fee, thus ensuring higher returns on investment in the CryptoNote Fund portfolio. If the project succeeds, it will be able to mitigate some of the risk associated with investing in altcoins and reduce the volatility of these investments. The project may be able to encourage new investors to invest in altcoins if it can create a solid portfolio. It is not clear who is responsible for this project. With the lack of clarity around the CryptoNote Index Fund’s team, it is not reassuring that the team will be choosing almost half of the portfolio’s coins. How to invest: Participants will receive CNIF tokens by sending Ether to the crowdsale contract directly. The contract can be found on the project’s website. The project does not identify any specific type of target user, which may stifle user adoption. However, the project portfolio’s ability to mitigate the risk of investment may entice new investors and seasoned investors. If the portfolio is not as volatile as the rest of the market, investors may also be able to use the token as a store of value. The global market for Bitcoin and altcoins is expected to be worth over $6 billion dollars by the end of 2025. A crypto fund's investment portfolio will consist of only CryptoNote coins. In total, there will be 13 coins, six of which will be chosen by the team while the rest will be selected by voting in social networks. 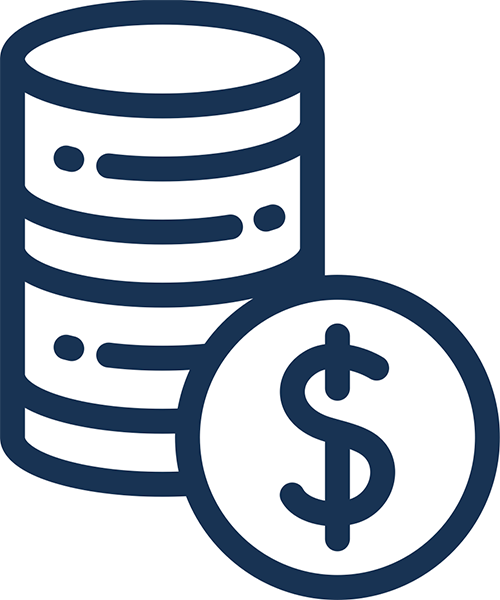 Fund managers will select coins by analyzing the following data: active development of a cryptocurrency code, project age, promotional activity, popularity, community size and activity, the trade volumes, currency usage and its uniqueness, problems that currency can solve, ease of operation (transaction speed, cross-platform) capitalization, decentralization. There is no active trading except the rebalancing of assets, which enables the fund to consistently track the mean market performance even if some of the original assets lose favor. CryptoNote Fund structure is a closed-hybrid fund (CHF), which is a type of closed-end fund(CEF). The main difference is that CHF trades with an index strategy whereas CEF is actively managed. The Index Token will allow users to diversify their investments with just one coin. There is no team section on the website, which is alarming. Under the FAQ section of the website, the developers state that they are bytecoins.world community project developers and that they are not anonymous, but they fail to disclose their identities on the site. On the Bytecoin.world website, there is also no team section. Bytecoin.org has a list of team members on their website but it is uncertain if any of them are involved in the CryptoNote index fund project. Additionally, some of the team/community members on the website only have their first names listed and do not have links to their LinkedIn. The project has its smart contract available at the following link. Additionally, there is a demo available on the website to view fund performance. The only use case for this token is holding. Once the ICO campaign ends, no new tokens will be issued and the only possibility to get CNIF is on cryptocurrency exchanges. There is not much buzz around the project. On Twitter it has about 1100 followers, and only 37 Telegram group members. With the lack of community members and buzz around the project, it will be difficult to start community voting as scheduled in November. Reports for CryptoNote Fund will be prepared on a quarterly basis with annual accounts. The quarterly reports will include information on risk/return analysis, portfolio performance, and end of year predictive market analysis. The lack of clarity around who is behind the project and the fact that the team will be choosing six of the tokens in the portfolio may be concerning to prospective token holders.